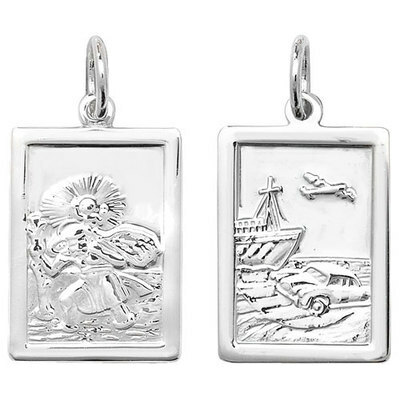 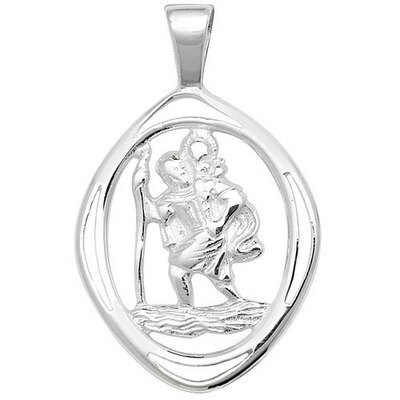 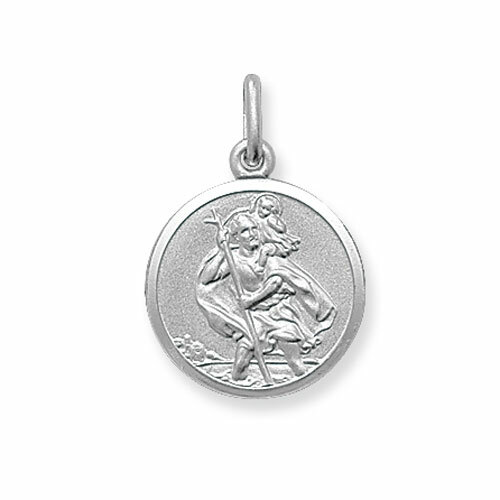 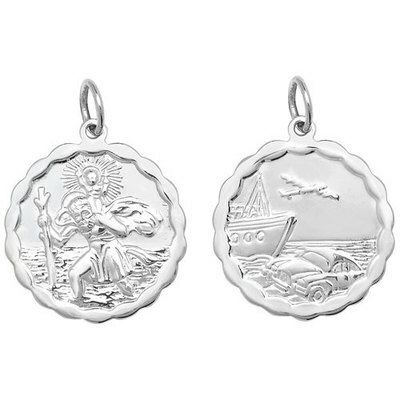 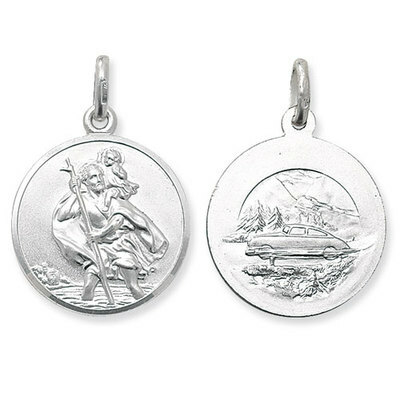 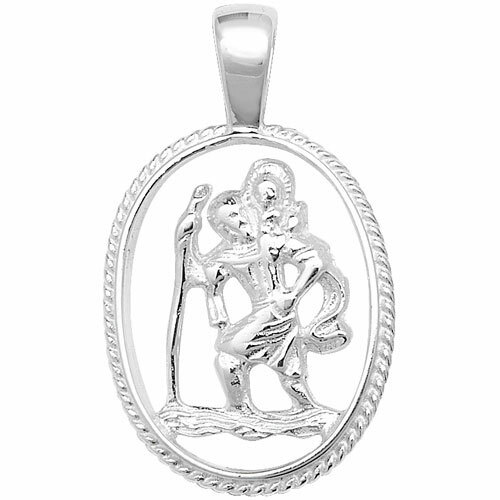 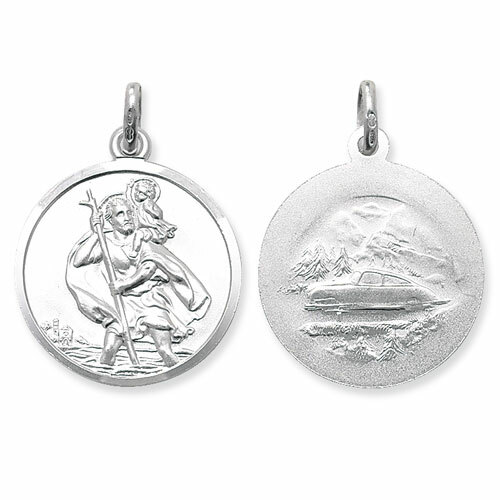 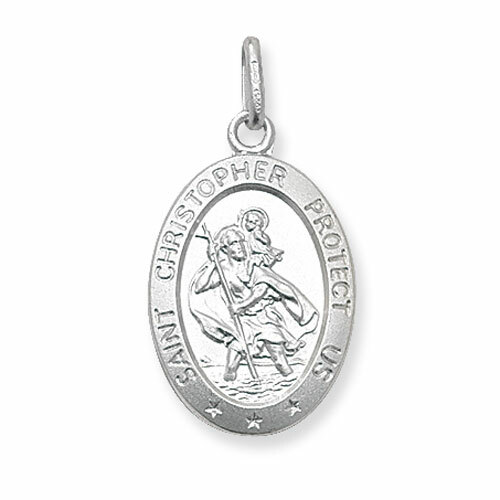 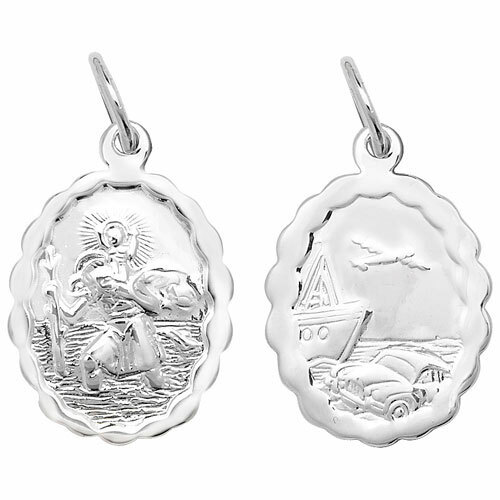 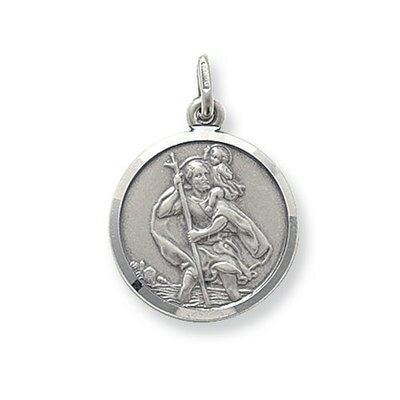 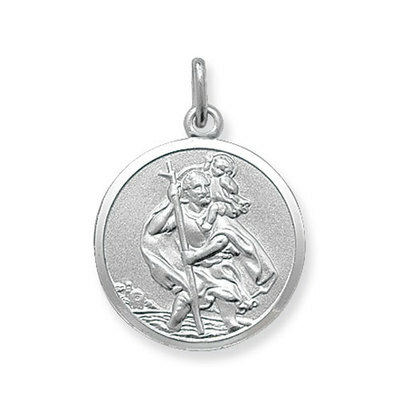 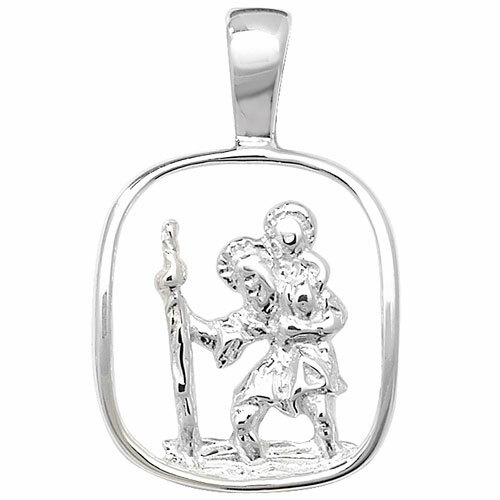 ​Browse our diverse selection of sterling silver St Christopher pendants. Why not pair up with our beautiful silver chains to create a truly stunning necklace? 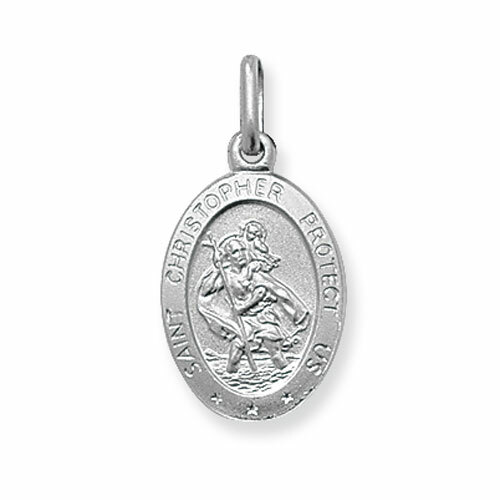 Please note, stone colour should not be determined by photograph. For prices, information and bespoke enquires please get in touch.